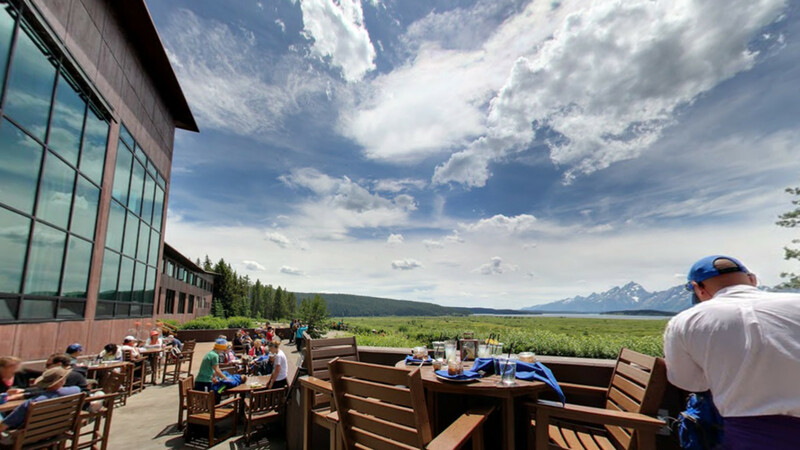 Enjoy a huckleberry mojito or local brew while relaxing on the deck and watching the wildlife beneath a Teton sunset. 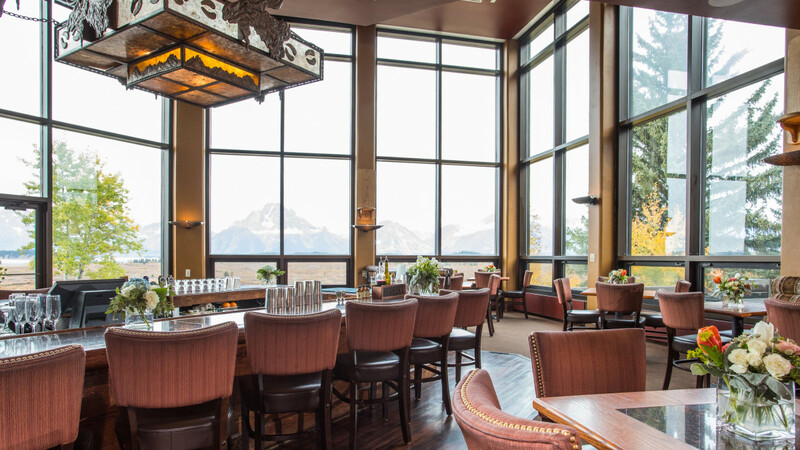 Voted as the “best watering hole – human division” by the National Park Foundation, the Blue Heron Lounge offers a casual dining rendezvous for friends who are relaxing after an adventurous day in Grand Teton National Park. 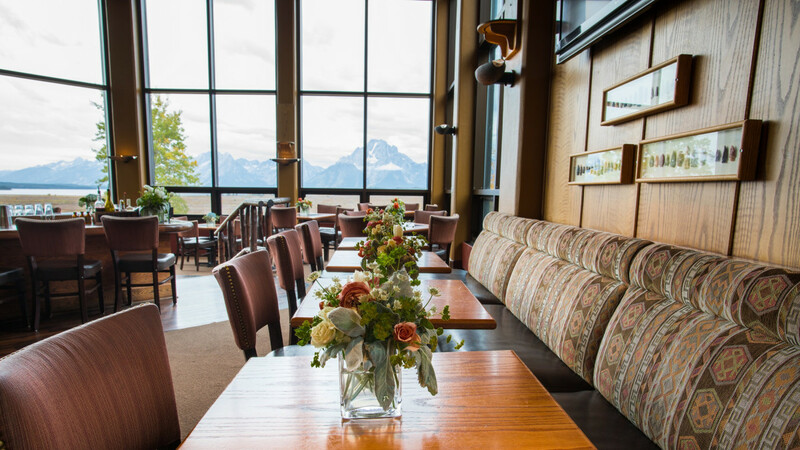 Our menu features smaller dishes and appetizers or full entrees freshly prepared on our outdoor grill for lunch or dinner, making this the perfect spot to sit outside and enjoy the Teton views any time of day! 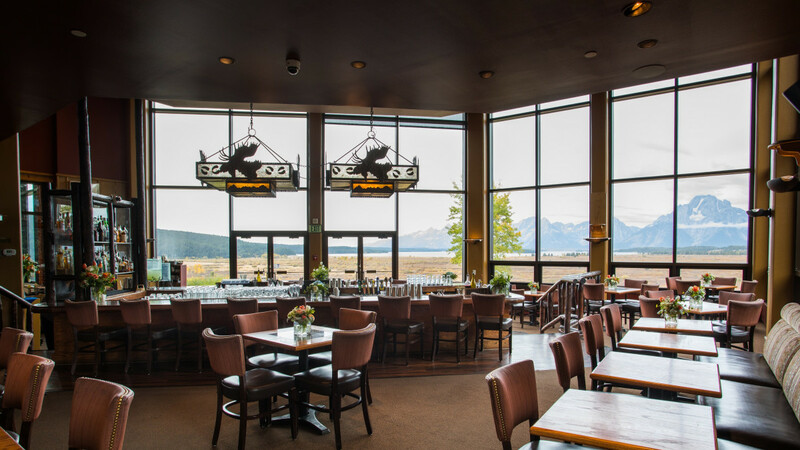 Visit our website to see our menu. Perfect Choice for lunch or dinner!